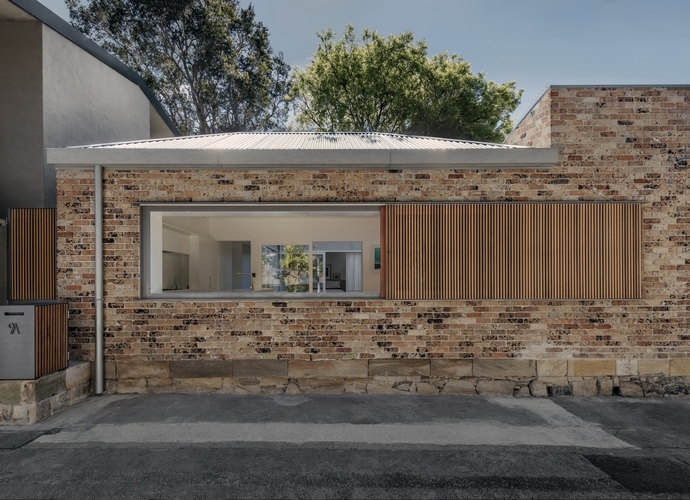 The winners of the 2018 Houses Awards have been announced, with awards going to a diverse group of Australian homes. 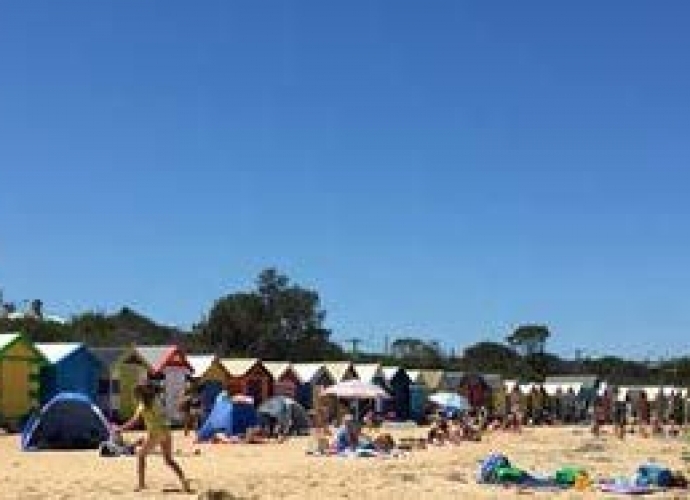 The Brighton Bathing Boxes and Dendy Street Beach have been included in the Victorian Heritage Register. 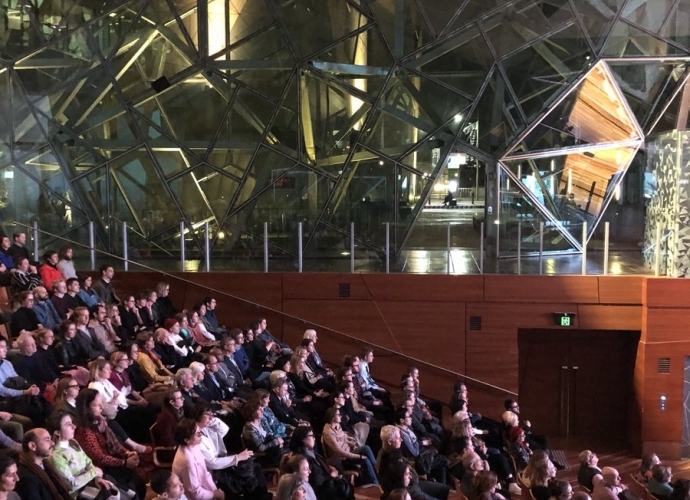 Tim Ross delivered a passionate and powerful Heritage Address to a packed house at Deakin Edge, Federation Square last night.